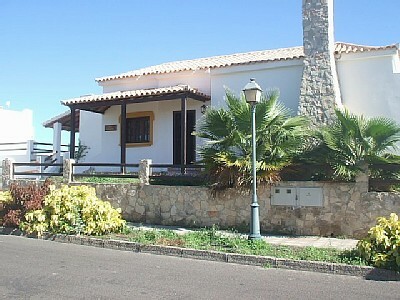 This lovely three bedroom detached villa is situated in the resort of Caleta de Fuste (quite unusually as a lot of villas are situated on the outskirts of the resort). 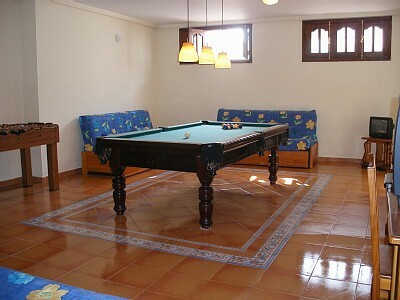 It can sleep up to 8 people and even has a games room with full-size football and pool tables. 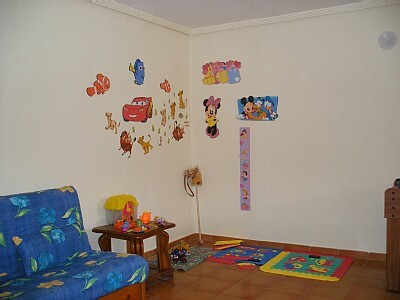 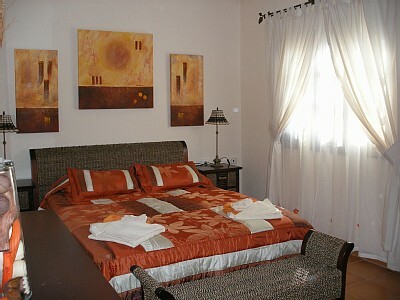 In the living room there is a 42 inch flat screen TV with satellite channels and a DVD player. 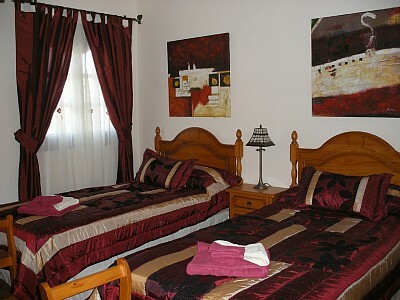 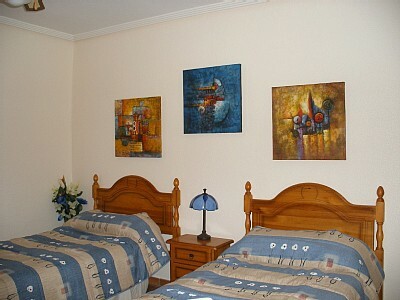 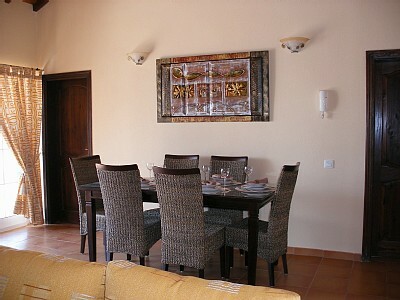 Of course it also has a private heated pool and the villa enjoys views across the golf course and out to sea.